The laptop I purchased gave me some trouble. Most likely because it is substantially newer than the release of Windows Server 2003. I am using a Gateway NV5214u I purchased at Best Buy for $479 before tax. STOP: 0x0000007B (0xF789EA94, 0xC0000034, 0x00000000, 0x00000000). I solved the problem by setting the SATA Mode to “IDE Mode” in the bios (F2 on startup). After the instillation, I found that nearly all of my drivers were not found. I called Gateway to locate the network drivers, but Gateway does not have my model in their support system yet! Shame on them! Knowing that Acer now owns Gateway, I headed over to their site and found a laptop similar to mine. I then located that laptop’s drivers in their support section. They had several drivers listed, so I downloaded them all and used a USB drive to copy them from my Mac to the laptop. After testing each driver, I found one that worked on one of the two network devices! The Gateway NV5214u “Network Adapter” in Device Manager is the “Ralink 802.11N Wireless LAN Card”. 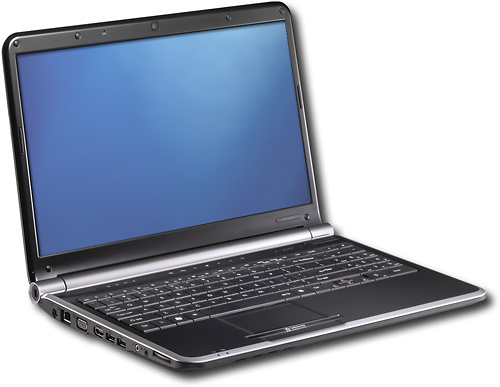 Head over to Acer’s website and select an Acer Aspire 6530 Notebook. Get the Windows XP Pro 32 bit Ralink Wireless LAN Driver Version 1.1.5.0. Yeah that was a fun install for XP, i got all the drivers mostly from ACER, and a couple from HP. Finding sound drivers was the fun part. I found a HP driver that worked for my sound. Total mix and match of drivers to get this baby working nicley. Will also try to install osx86 on this too. The driver locations are in the last paragraph. Have you checked Gateway’s site? It looks like the “NV52” has some drivers now.